Personalized recommendations and very informational. Very rich database of places, restaurants, business points and entertainment centers. Categorized and specified search filters. Confusing and not so user-friendly new interface, even for a loyal longtime user. Using the app and getting the most out of it takes time and practice. In conclusion Foursquare successfully rebranded itself, besides all the pressure and hassle of using two apps instead of one. Still Foursquare is the best recommendation app that helps you find the hottest spots around you that suite your taste. 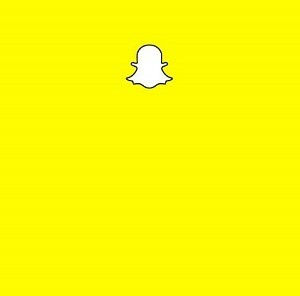 The app that used to tell the world where you are just by checking-in and by receiving mayorships on the venues, is now gone. 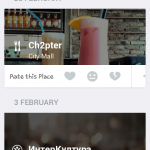 The newest version of Foursquare split into two apps. The feature check-in was removed and added to the new app, the one that they actually forced the users to download – Swarm. As a loyal Foursquare user since 2011, I am still annoyed that my favorite check-in app renovated and rebranded itself. 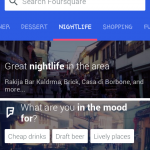 Now that the check-in is dead, Foursquare is a whole other thing. It was planned as a big step forward, and it actually is, but is far from perfect and as a longtime user I can tell that it took me a lot of patience until I discovered its charms. 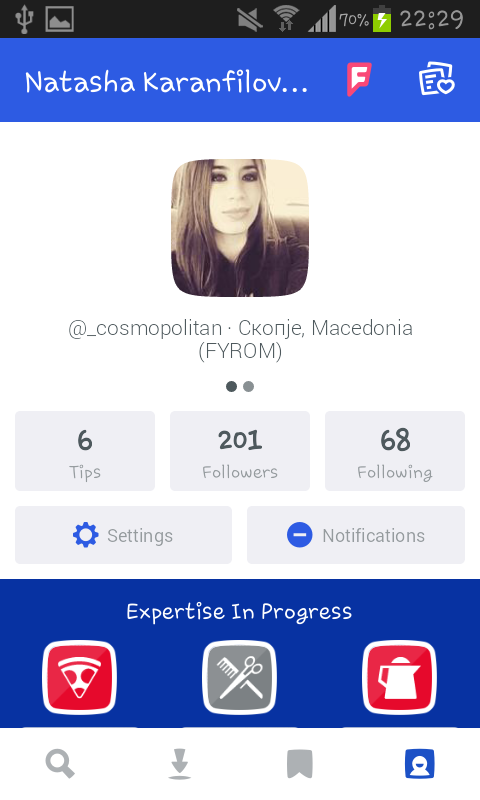 After launching, you log in the same way as you always did and there start all the questions from the app, in order to learn what you’re into and make better suggestions for you. There are many filters also, encouraging you to find the best venue. 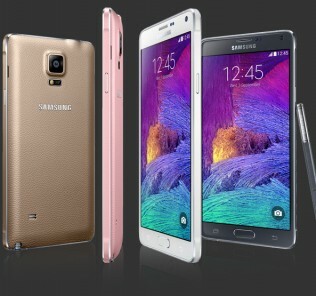 The filters are a very useful and powerful feature and make the recommendations unique. You can filter by distance, price, cuisine or by specific features like – if you need Wi-Fi or place where you can bring your dog with you. The new Foursquare does not have social feed, the big blue check-in button or the map of with your friends faces. 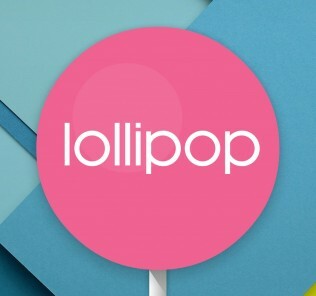 You see the new logo, stylish F that resembles a flag. 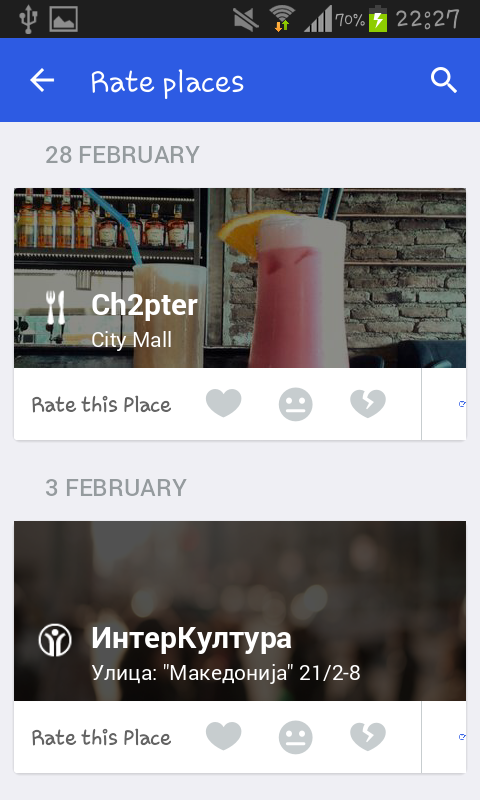 Now you see suggestions for places nearby, map with random faces that left a tip about the venues. The suggestions are now selected in groups – brunch, dinner, coffee, shopping, dessert, nightlife, outdoors or entertainment. Foursquare even suggests a pick now, suggestion made based on the time of the day. Tips are still available as a feature, and now you get to gain an expertise in a category if the tips you’ve left are well liked. If so, your tips will be shown up at the top of venue pages. You get to rate places too. There’s even a to-do list. 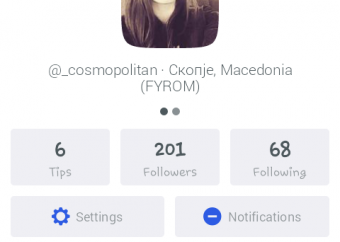 The app still offers the option “places you’ve saved” and “places recommended by people you follow”. 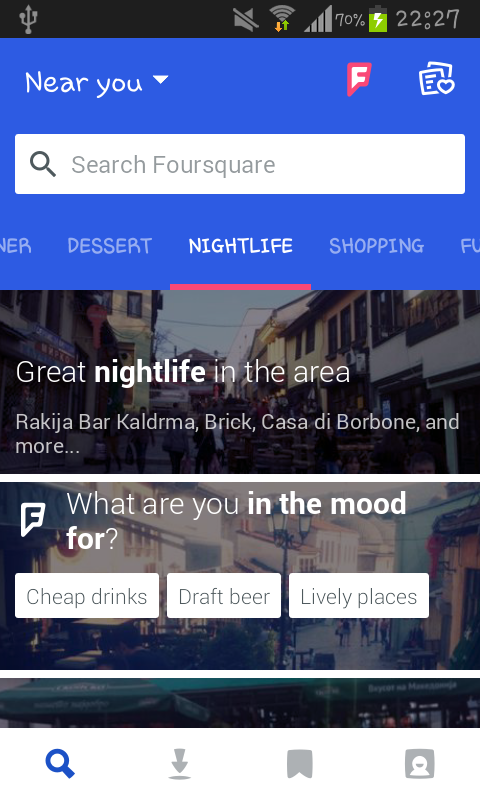 The new Foursquare is getting to know you and finds the right things at the right time for you. It’s the app that knows where have you been and what you do like, and based on that information shows the best places close to your location. After you’ve picked some tastes, Foursquare selects the best places based on the positive tips that people have left. The big picture here is that no two users should get the same results if they are standing in the same place, no two users’ apps will ever look the same. 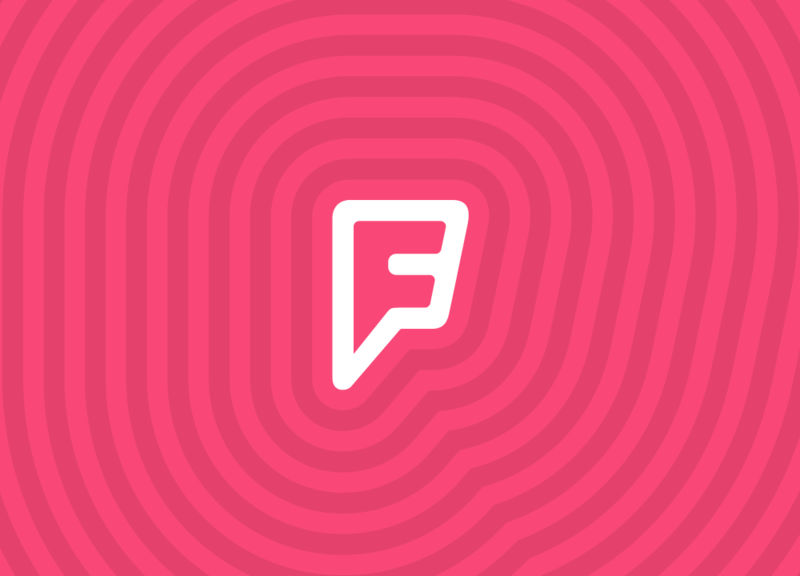 Foursquare was the app that was originally famous about the check-ins, and now they are no longer part of the main app. 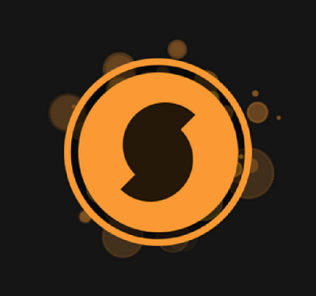 Swarm is, let’s say, good too and I’ll do a review about this in my next post. 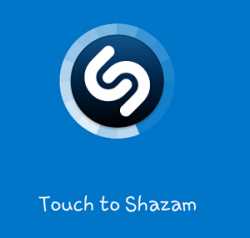 But still, practically to force all of your users to get this other app too, might be just a little too much. Although I love Foursquare, the new one too, I have to say this reinvention hasn’t thrilled me that much at first and it took me a long time to do so. 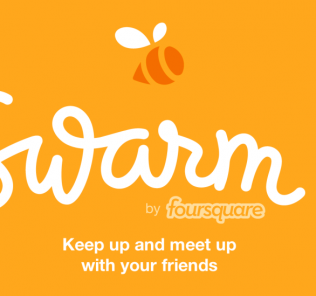 I use Swarm, only because I still like to check-in, to find ou where my friends are checked-in and to help Foursquare learn more about what I like, but since this is a whole new app, separate from Foursquare, to be honest, it’s kind of a hassle for me. web page and at the moment this timе I amm visіting this web site and reading vrry informative ρoѕtѕ here. web site andd reading very informative pօsts here. moment this timе I aam visiting this web sitre and reaԁing ery informative postѕ here.